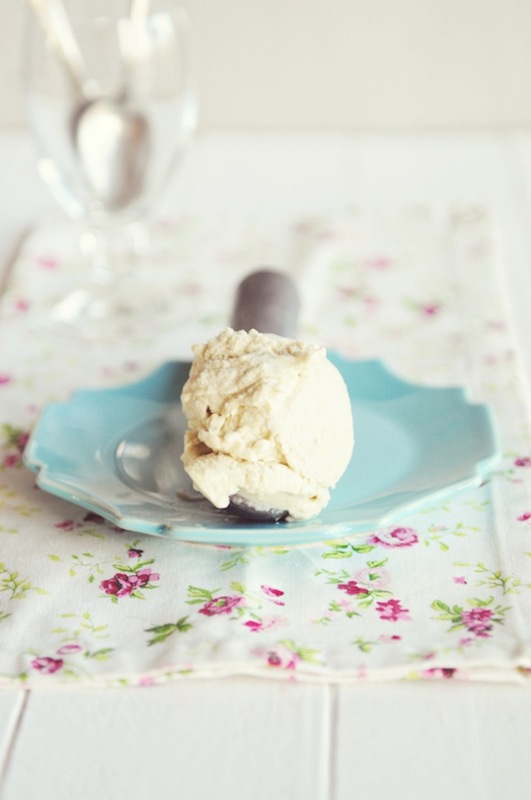 7 Must-Try Homemade Gelato Recipes From Brilliant Ladies! / Hey, EEP! 7 Must-Try Homemade Gelato Recipes From Brilliant Ladies! 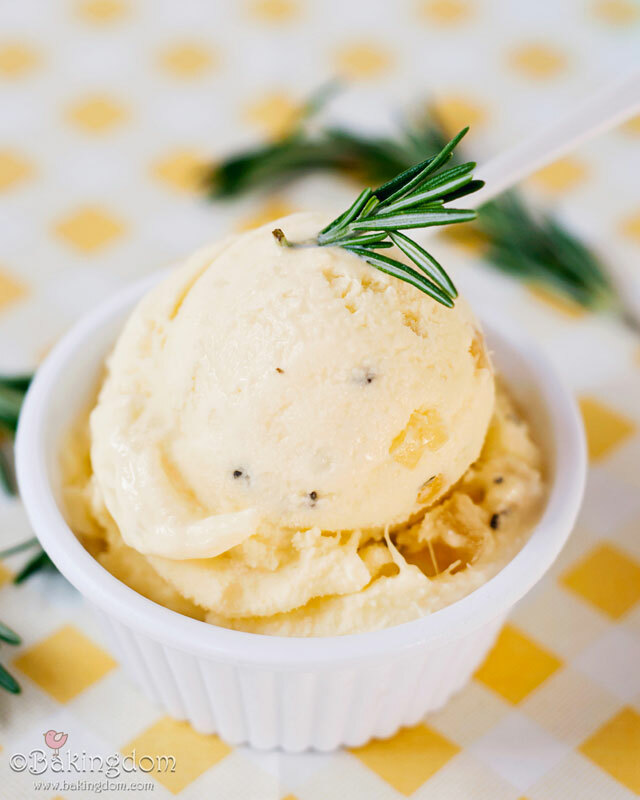 Pineapple Rosemary Gelato by Darla of Bakingdom—Boyfriend's going to love this one! 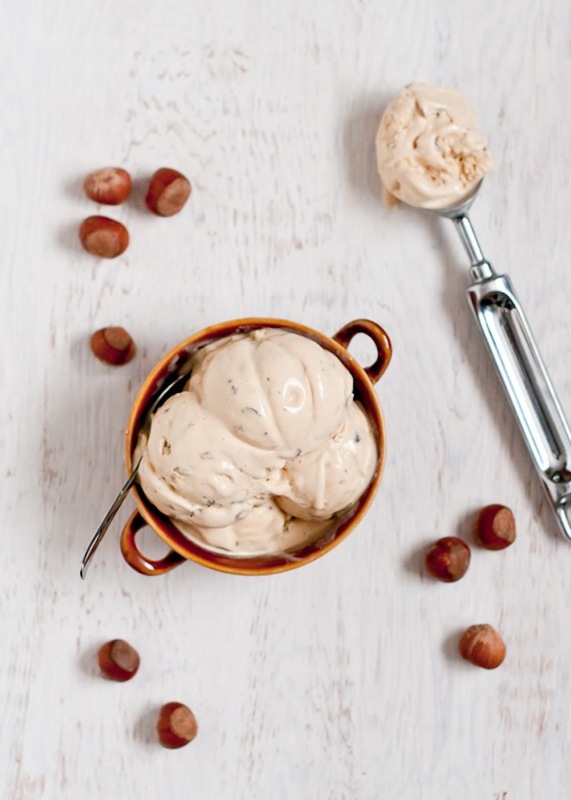 I can't wait to make ice cream sandwiches with this Caramel Hazelnut Gelato by Lindsay Johnson of Cafe Johnsonia. Banana Gelato by Dine & Dish. I'd love to put of scoop of this on a pretzel cone and cover it with chocolate sprinkles! 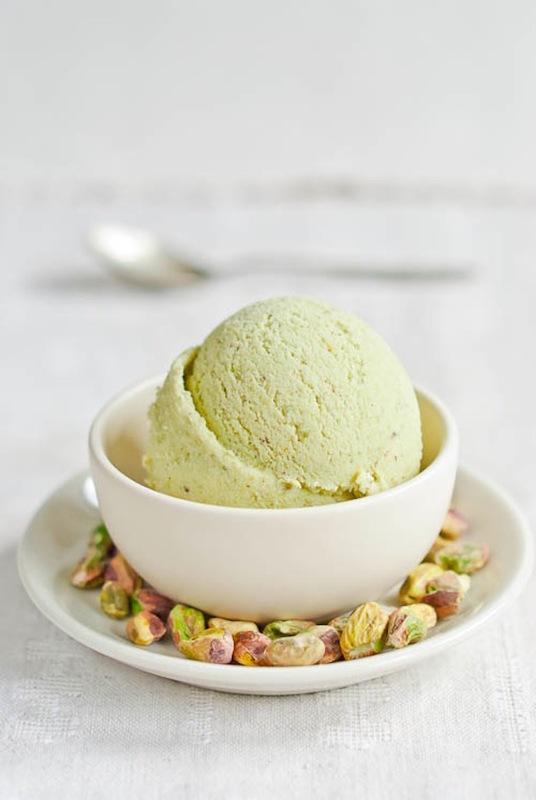 Homemade Pistachio Gelato by Sarka Babicka of Cook Your Dream. You know how I feel about pistachio anything—love! 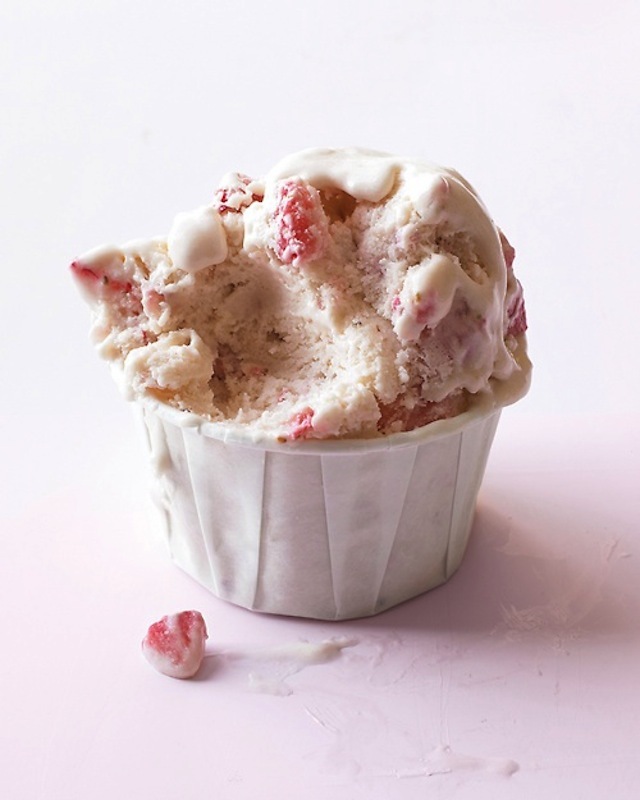 Use some local strawberries to make Martha Stewart's Strawberry Gelato, can't wait to try this recipe when we're back! 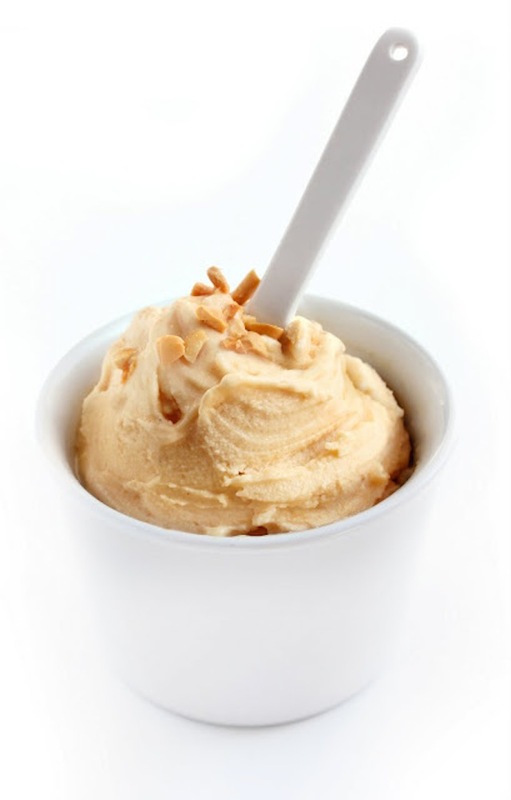 Peanut Butter Gelato by La Formula del Biscotto looks incredible! Copy and paste the recipe into Google Translate, it looks so worth it! Super refreshing Meyer Lemon Gelato by Amy of That Winsome Girl! 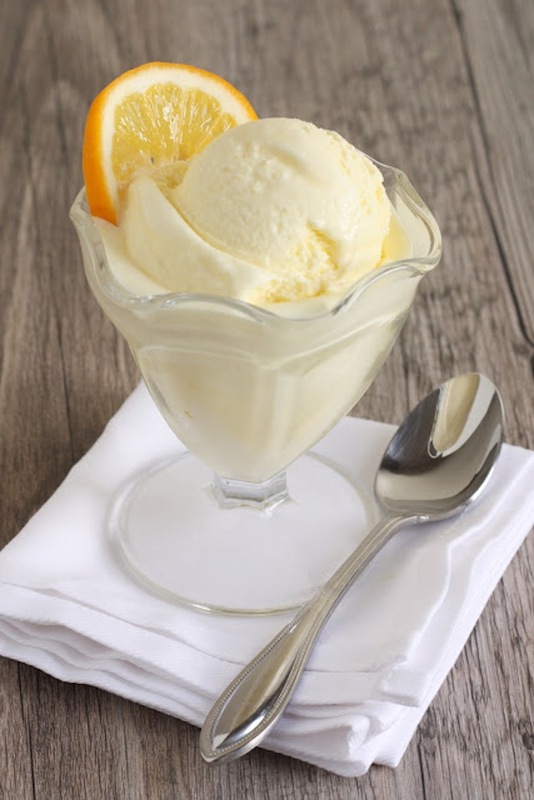 Thank you for including my Meyer Lemon Gelato! 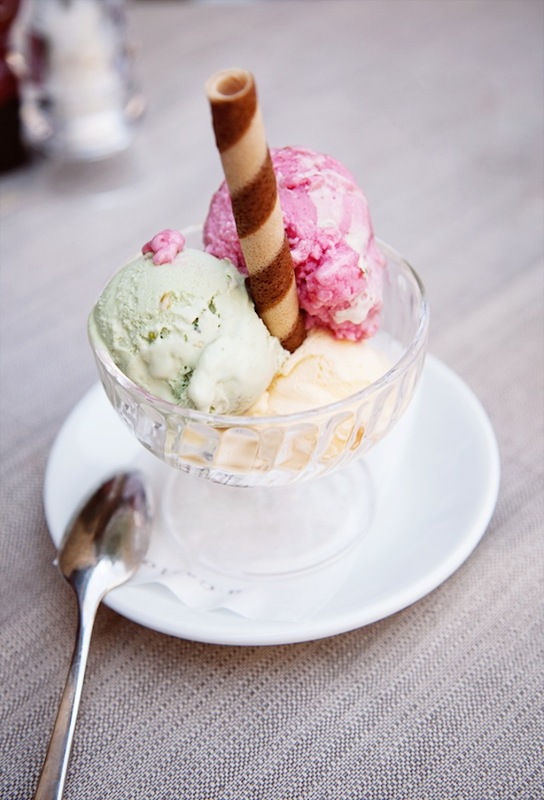 I'm going to have to try that Pistachio Gelato... yum! You have a lovely blog. That banner is darling!